Speakers and Topics – You shall be heard!? International speakers will reflect on political changes in Europe and the consequences for museums and other cultural actors who want to present a multitude of voices, also the one who might not be wished by the authorities. Psychologists will shed light on how shame and openness are related to identity development, and we shall hear more about the consequences sharing one´s secret with the public might have for the persons involved and the local society. Last but not least, we will address questions important for all museums and cultural actors who want to work with local societies and difficult issues – what is the status of knowledge right now, what works and how can we get even better? 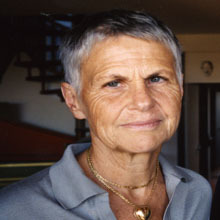 Taja Vovk van Gaal is a Historian and Sociologist and Museum Advisor. Training and work as a curator in Contemporary History and in Cultural and Project management. Author/curator of many exhibitions and articles, a member of the board of different professional national and international organisations, inter alia President of the Museum Council at the Ministry of Culture of Slovenia. 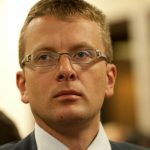 From 1997 to 2016 Director of the City Museum of Ljubljana, 2006 to 2010 Head of Support, European Cultural Foundation, 2011 to May 2017 Academic Project Leader of the House of European History, a project of the European Parliament in Brussels, and since June 2017 Creative Director of the House of European History. Taja Vovk van Gaal was an Academic Project Leader of a very unique project of building up House of European History, a project initiated as well as supported by the European Parliament. The Academic Project Team under her leadership was working since the beginning of 2011 creating a museum dealing with European History and experiencing a process of the academic independency within a political body. The process hasn’t stopped with the opening of the museum (4/5/2017), but continue with interesting feedbacks from political as well as professional criticisms and accolades. Piotr M. Majewski (1972), associated professor at the University of Warsaw. In 2009-2017 he was deupty director of the Museum of the Second World War in Gdańsk, Poland, where he was responsible for development of the permanent exhibiotion. 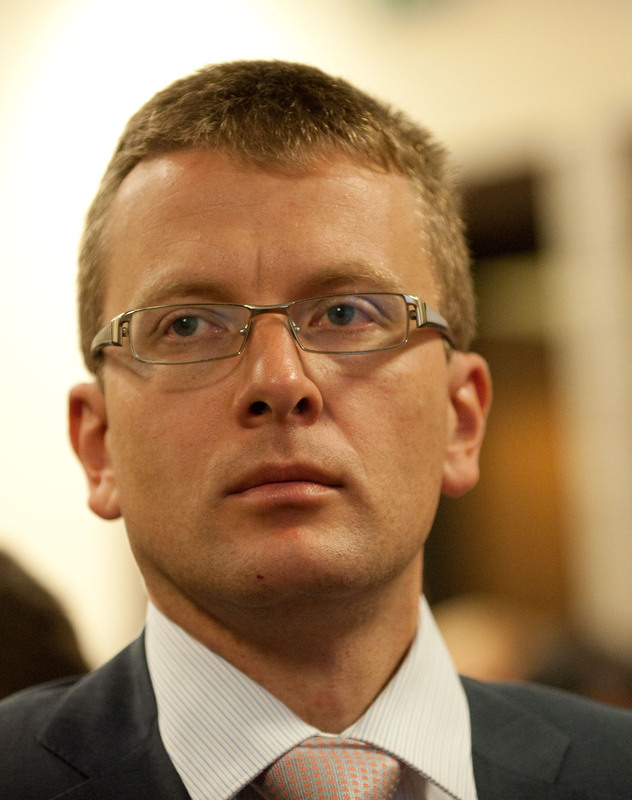 Piotr M. Majewski is an expert in modern Central-European history. His scientific interests have been primarily focused on the history of Czechoslovakia and Czech lands and on the Czech-German relations in 19th and 20th century. He has also dealt with studies on commemoration of the Second World War and its musealisation. Agrégation in classical literature, Phd in Sociology. 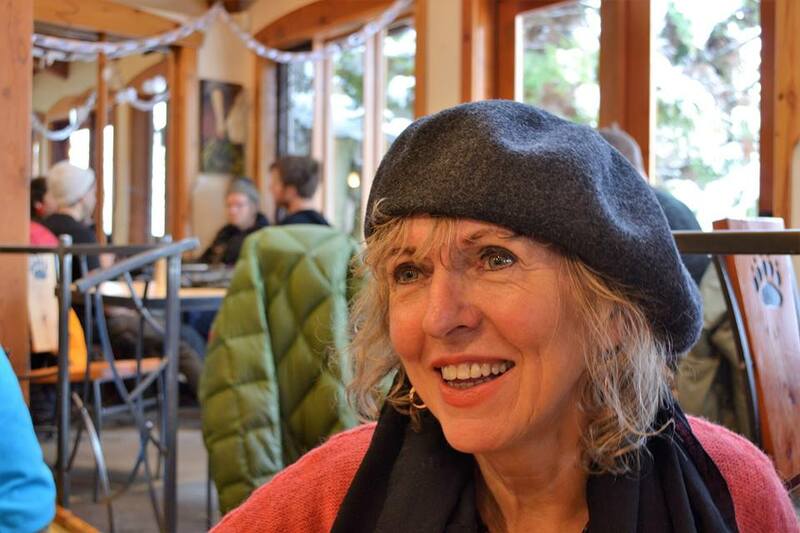 Now retired from the Faculty in the Ecole des Hautes Etudes des Sciences Sociales in Paris, where she led with Jean Max Gaudillière a weekly seminar entitled «Madness and the social link during 40 years». Psychoanalyst trained in the Ecole Freudienne founded by Jacques Lacan. Worked as a psychoanalyst in public mental hospitals and outdoor consultation during 30 years. Now in private practice. Member of the ISPS,founded by Gaetano Benedetti. Erikson Scholar at Austen Riggs Center in Stockbridge, Massachussets. Regular conferences and seminars in Europe, the US and in Latin America. Books in English: Wittgenstein’s Folly, YBK publishers New York, 2012, Mother Folly, Stanford University Press, 2014, Film by Mieke Bals from that book, entitled A long History of madness. 2011, History beyond Trauma, The other Press, New York.2004, Fighting Melancholia, Don Quixote’s teaching; Kanrac Books, London 2016 and A word to the wise, don Quixote fight against perversion, Karnac Books 2o18 (to be published in March). 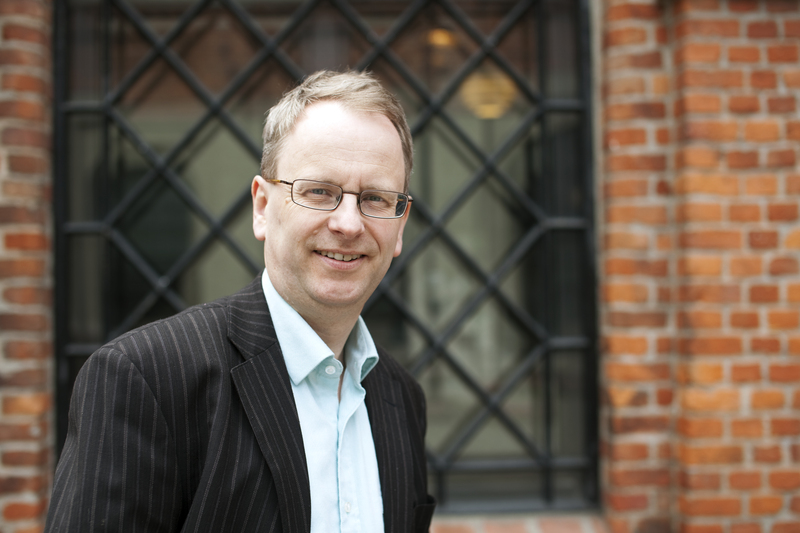 Peder Kjøs, Phd, clinical psychologist, is known for his work as a therapist in the NRK TV documentary «Jeg Mot Meg» («True Selfie»), and in the therapy podcast «Hos Peder» («With Peder»). He has written several books, including «Opp igjen!» («Get up again!»), a story of a therapy process, co-written with a client. Lis-Mari Hjortfors, lulesami and ethnologist, is working at Árran, julevsáme guovdásj, lulesami center in the North of Norway, as a researcher. Her on-going PhD-project is focusing on “Laestadianism and sami identity in lulesami area in Sweden and Norway”. 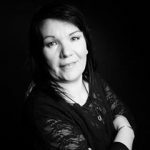 Lis-Mari is currently also working at Umeå university, Department of language studies/Sámi Dutkan/Sámi Studies. Vaartoe-Centre for Sami Research. Henrik Syse (M.A., Boston College; Ph.D. (Dr. Art. 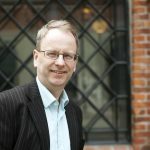 ), University of Oslo), born April 19, 1966, is a Research Professor at the Peace Research Institute Oslo (PRIO), and a part-time Professor of Peace and Conflict Studies at Björknes University College. He also regularly teaches at the Norwegian Defense University College, the University of Oslo, the Norwegian Free School of Theology, and several other institutions of higher learning, and he is Chief Co-Editor of the Journal of Military Ethics. He specializes in moral philosophy, military ethics, and professional ethics. Henrik has published widely in the fields of philosophy, politics, religion, and ethics, he was nominated as a Young Global Leader by the World Economic Forum in Davos in 2007, and he is a much-used lecturer in Norway and abroad, also regularly appearing on TV and radio. He was a member of the Norwegian Press Complaints Commission from 2002 to 20016, and he has been a member of the Norwegian Nobel Committee, which awards the Nobel Peace Prize, since 2015, serving as its Vice Chair since 2017. 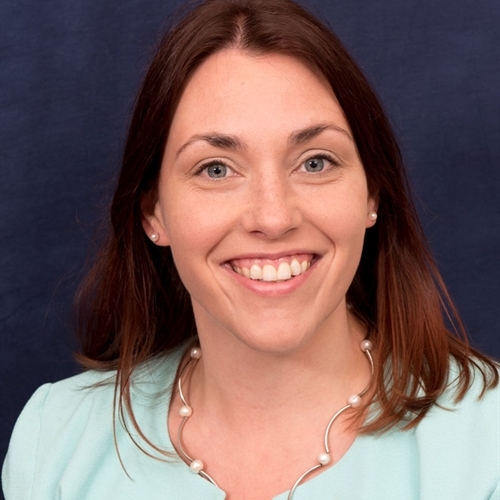 Heledd Fychan is Head of Policy and Public Affairs at Amgueddfa Cymru – National Museum Wales. She is also on the Board of the UK’s Museums Association (MA), is a member of their Ethics Committee and also Chairs their Nation’s Committee. Heledd was instrumental in instigating the Welsh Museums Festival, which will take place for the fifth time later this year and works with mueums across Wales to advocate for the sector. She is a champion of Museums Change Lives – the MA’s campaign which showcases the impact museums can have on society through their work. Dr Bernadette Lynch is an academic and museum professional with twenty-five years’ experience in senior management in UK and Canadian museums. 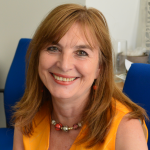 She is Honorary Research Associate at University College London (UCL) where her ongoing research relates to museums and power, democracy, dialogue, debate, engaging with conflict, contested collections and difficult subject matter, and with organisational change in the museum. 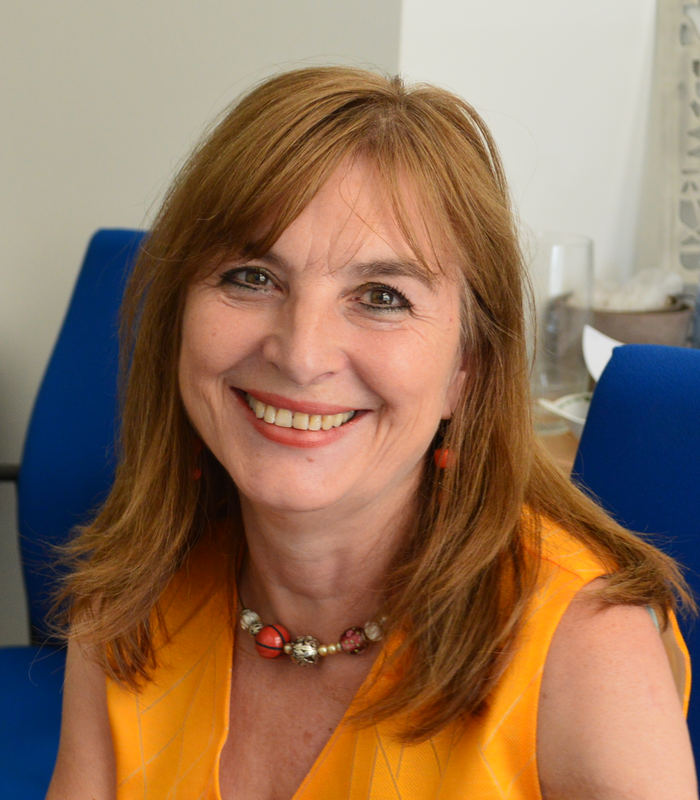 She has an international reputation for leading ethical, innovative, risk-taking participation and co-production in museums. In her influential research and consultancy work, she specialises in public engagement and museum transformation and change. 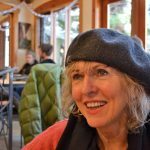 She lectures and publishes widely on all aspects of theory and practice related to radical participation in museums, and shares her extensive experience of what does and does not work – and why.